Under the slogan: “PRIORITY LINES OF THE INSPECTIONAL EDUCATION” the Education Inspectors of the Basque Country Association (AIEE -EHIE), ADIDE-Federation and the Department of Education of the Basque Country have organized the XV National Conference – Education Inspectorate, which will be held in the Euskalduna Palace Conference Centre in Bilbao on October 17, 18 and 19, 2018. To share experiences from the Basque Country and to enable debate, contrasting them with national practices. To present the role of the Education Inspectorate to the educational community and society at large. 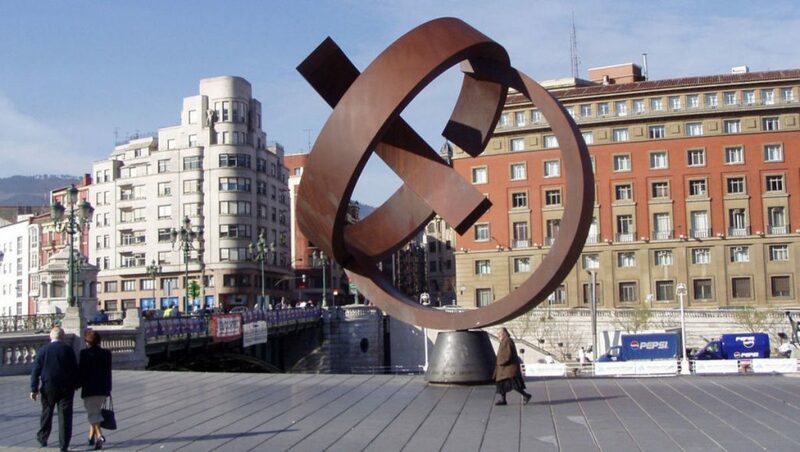 To show the city of Bilbao as a welcoming innovative and avant-garde city that offers knowledge and is involved in it. There will be lectures by speakers of international renown. Smaller group debates and exhibitions will complement the more academic activities. On the other hand, there will be a ludic-didactic-cultural part, intended to show the city of Bilbao: the old town (“the Seven Streets”), the first expansion of the city (“the Ensanche”), the recovery of the estuary, the museums… All in order to leave a good impression on the Conference participants.